Disaster can strike at any time. We know that you treasure your possessions in your home and business. They are not just objects. 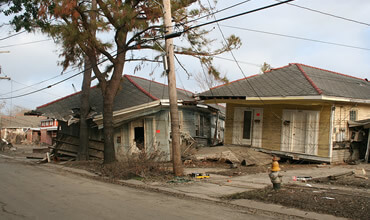 The longer you wait to take action after a disaster, the more costly the after effects can be. 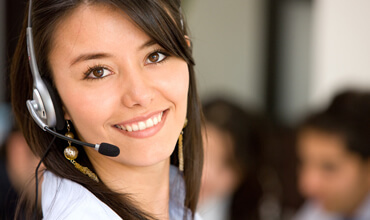 We, at Moisture Rid, Inc., offer a 24-Hour Emergency Response Service, so you’ll never have to put your emergency on hold. We are experienced and can handle your job efficiently. No job is too big or too small. 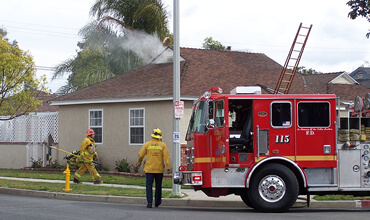 Our team of trained disaster specialists can provide effective emergency response for your home or business. We are available 24 hours a day, 7 days a week to help relieve the stress of being faced with the clean-up of disasters of all sizes. 24 Hour Disaster Response – DIRECT INSURANCE BILLING! Whether you have a major flood or a minor plumbing leak, It is important to act quickly in order to prevent potential mold contamination, unwanted odors and structural damage. If you act quickly, many more items may be salvaged after a fire, before they absorb smoke odors or become irreparable from water damage. 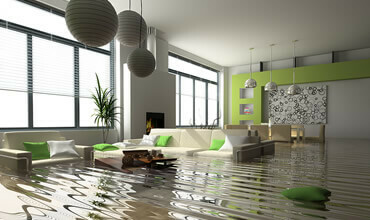 Our goal is to quickly and professionally stop any further damage to your home or place of business. 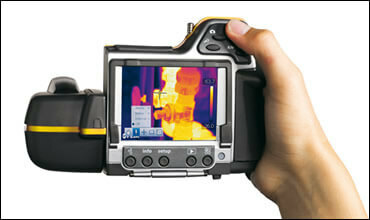 At MRI, we use advanced, state-of-the-art technology to determine the source of your leaks. 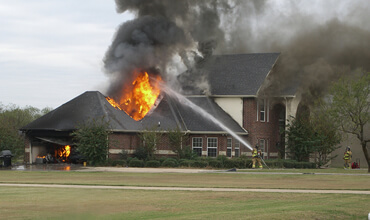 When a disaster strikes your home or business, let us help with the insurance company. 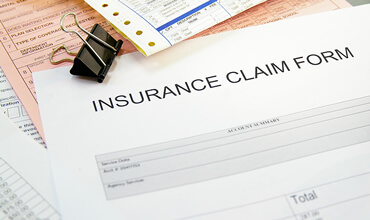 If you're unfamiliar with the property insurance claim process, let us take away that stress. Call Us 24 hours per day ... 7 days a week ... 365 days a year ... at 786-442-0562! 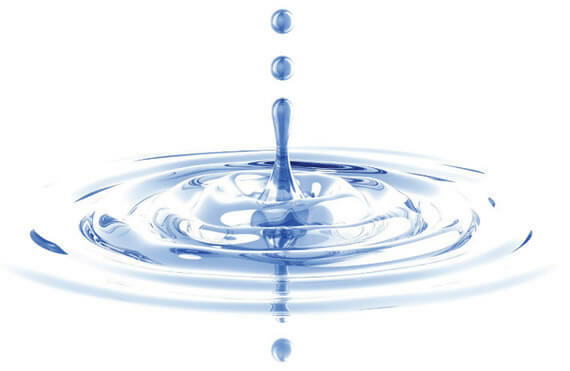 As part of the water extraction process, your property will undergo the drying and dehumidifying process. 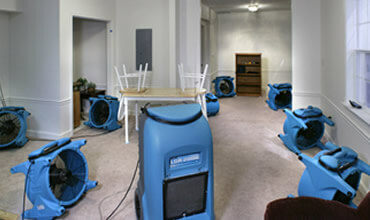 As part of the water extraction, fire & smoke cleanup or disaster recovery processes, your property will be subject to the deodorizing and odor control methods to properly remediate your home or business . Let Us Care for your Home or Business! I can’t thank them enough for how they helped. MRI was able to dry out my home after a washing machine disaster flooded the entire first floor. We were devastated after the electrical fire at our office. The fire damage was bad, but the odor from the smoke was worse. MRI was able to clean up much of the damage and helped to get us up and running in no time. Thank you for helping us throughout the insurance claim process and getting us back into our home as soon as possibe. The stress of dealing with the disaster was more than we handle. You helped smooth the process.